Gisborne High School was established in1907. It was Co-educational and the only secondary school in the city. After World War II the school roll rapidly grew. This roll increase resulted in the creation of two separate schools in 1956. Gisborne Girls High School opened in 1956 with a roll of just over 500 students. Since then it has grown to a roll of over 800, including international fee paying students. Over the last 50 years the buildings and grounds have been continually improved to meet the changing needs of education. The latest addition is Te Whare Matauranga. 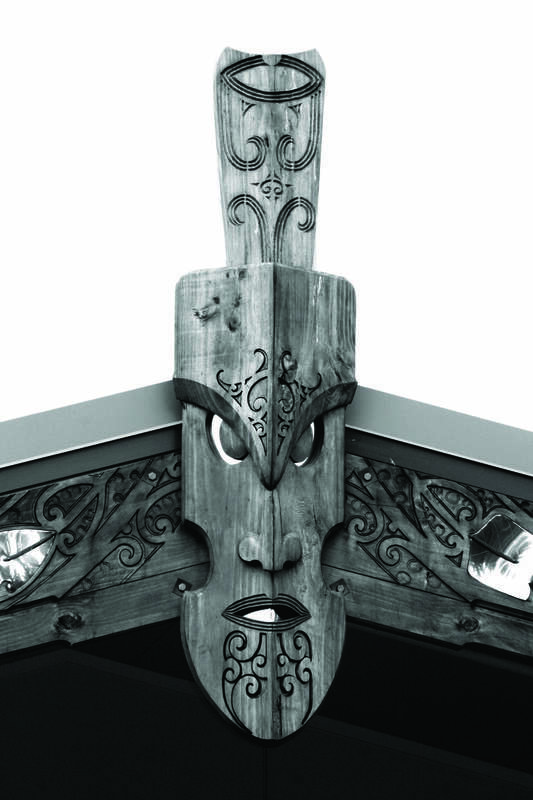 Opened in mid 2009 this complex signifies a long awaited representation of the importance of our cultural heritage and the creation of a new 21st century learning environment dedicated to enhancing Maori language and culture among our students and wider community. We have a newly-constructed 21st Century Music complex and we have resurfaced our extensive artificial outdoor sports area.